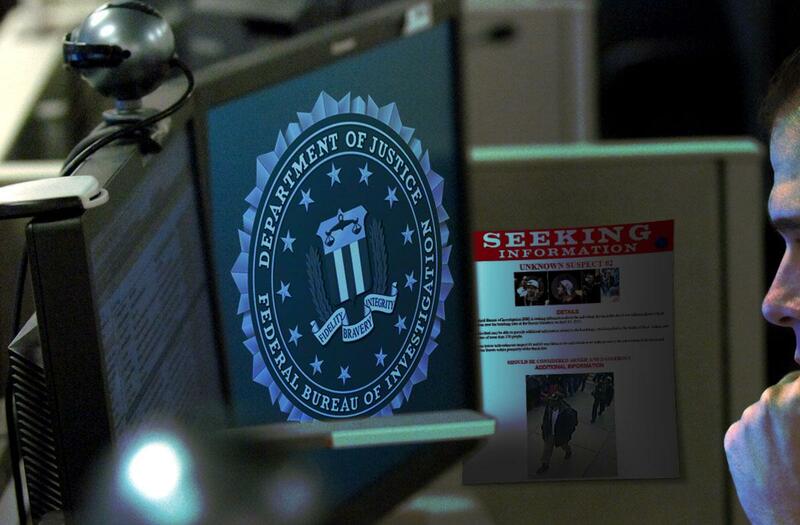 Is US-Russian Spy Intrigue Behind Boston Bombing? In the penalty phase of the Boston Marathon bombing trial of Dzhokhar Tsarnaev, the shadow of his dead elder brother Tamerlan looms large. But one thing that the trial will not do is open a window onto the whole back story of the bombing itself, the motivations of the perpetrators, and the many signs that there may be more to it. WhoWhatWhy has provided more investigative coverage of this story than any news organization in the United States, or the world. That’s because we see the singularity of the event, the tremendous resources brought to bear on it, and the clampdown on various rights and liberties, including the government’s first-time ability to make Americans stay in their houses until told they may leave. Nowhere do we see more of a hint of something amiss than in the US national security apparatus’ seeming lack of interest in the international travels of Tamerlan Tsarnaev before the Boston Marathon bombing—even after the authorities were explicitly warned to watch him as a threat. In truth, this “failure to look” may have been no accident. It is a common practice for intelligence services worldwide to allow those who are either would-be troublemakers or pretend troublemakers to circulate with relative freedom in order to snare bigger fish—or as dangles to opposing spy agencies. The upside—confusing or compromising your opponents—is obvious. The downside is less so, but no less significant, and tragedy can result when the maneuvering goes wrong. US authorities didn’t bother to question Tamerlan Tsarnaev at JFK international Airport when he flew to Dagestan in 2012, despite watch-listing him as potentially “armed and dangerous.” The same thing happened when he flew back six months later. Recall that Tsarnaev was watch-listed as a result of Russia’s March, 2011 “warning” to the FBI and the CIA that he was exhibiting a growing extremism and concocting plans to travel to the North Caucasus to join the Jihad there against Russia. 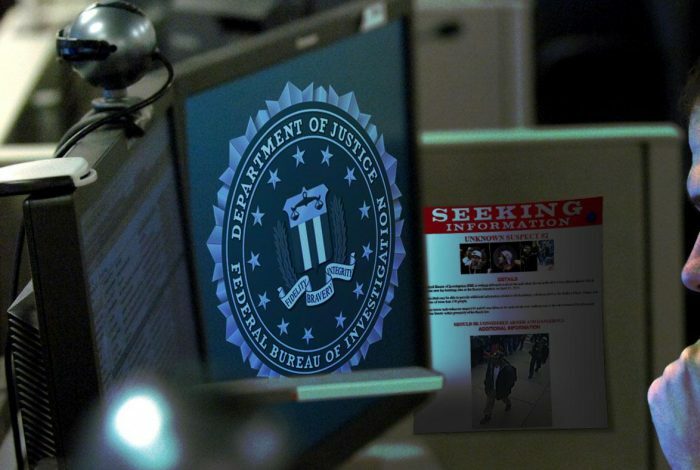 The FBI claims to have “investigated” Tsarnaev upon receiving the warning, but ultimately concluded he was not a threat to the United States, and officially closed the investigation on June 24, 2011. The “investigation” itself was laughably superficial, and largely consisted of directly confronting Tsarnaev and asking him if he was up to no good. Unsurprisingly, neither he nor his neighbors or friends reported any kind of forthcoming plot. However, Tsarnaev was placed on at least two watch lists as a result of the Russian warnings. Why Tsarnaev was watch-listed in light of an investigation that supposedly turned up nothing is unclear. What is clear is that the language in the listing warns of a dangerous individual who must be detained. Either the FBI was criminally incompetent, or this easy treatment and dismissal of the high-level Russian warning was deliberate. The apparent neglect of Tamerlan Tsarnaev continued. The intrigue thickens when one considers that it was not just the US that took a hands-off approach to Tamerlan’s travels, but Russia as well. 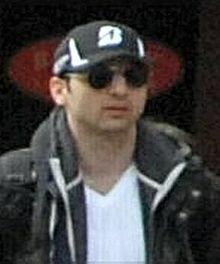 Tamerlan arrived, via Moscow, in Dagestan in late January, 2012. But why would they let him? The 2011 “warnings” issued to the FBI by Russia’s Federal Security Service (known in English by the acronym FSB) were centered specifically on Tamerlan’s traveling to Russia. Why not just refuse him entry and put him on the next plane back to New York? Russian officials originally feigned ignorance about the fact that Tamerlan had even traveled to Dagestan. Yet, we later found out he was, in fact, stopped by local authorities and brought in for questioning. It also became known he was being filmed by anti-terrorism operatives, who at one point, “scrambled to locate him when he disappeared from sight,” indicating they were following him closely. And two days before Tamerlan left Dagestan for the United States by way of Moscow, they “lost track of him”—meaning he didn’t get any extra attention at the airport. How do we explain the disconnect between the warnings and watch-listing of Tsarnaev with the bewildering failures to stop him at airports in both the US and Russia? Did Russian security forces intentionally allow Tamerlan Tsarnaev to travel without impediment? One intriguing possibility is that Russian officials allowed him into Dagestan to “smoke out” Jihadis operating in and around the area. At least two insurgents that Tsarnaev was said to have contacts with ended up dead at the hands of Russian anti-terrorism forces—while Tamerlan was still in that country. One of them was Mahmoud Mansur Nidal. An official from the Russian anti-extremism unit told the newspaper Novaya Gazeta that Tsarnaev had been spotted repeatedly with the suspected militant, Nidal, who was killed not long after in a counter-terrorism raid, as reported by the New York Times. The other insurgent was William Plotnikov. An ex-boxer like Tamerlan, Plotnikov was born in Russia, but raised in Canada, and was also said to have heard the call of Jihad in the North Caucasus. Both men were in Dagestan at the same time and there are unconfirmed reports from Gazeta and others that the two had been in contact. For American investigators, the date of Plotnikov’s death, July 14, 2012, has reportedly been of particular interest. Just a few days after Plotnikov was killed in Dagestan, Tsarnaev left the region and went back to the US in an apparent hurry. He did not even wait to pick up his new Russian passport, which, according to his father, was the reason he went to Russia in the first place. According to this logic, Tsarnaev was somehow spooked by the death of Plotnikov. Were Russian officials trying to send a message to Tsarnaev—someone they may have suspected of being a foreign agent? After all, Russian officials were aware he’d been in contact with the FBI in the year before he traveled to Russia. Or was Tsarnaev somehow leading Russian authorities to these insurgents, either wittingly or unwittingly? It was also at this point that Russian authorities who were surveilling Tamerlan claimed to have “lost track” of him as he returned to the US. Did they really “lose” him? Or did they let him go? According to US officials, Tsarnaev purchased his ticket back to the United States on June 22, 2012, three weeks before the killing of Plotnikov. Even if he changed the departure date of the ticket in haste, it’s hard to believe airline tickets purchased by individuals in the violence-plagued North Caucasus region would not receive intense scrutiny by the FSB. Yet, just as he did at JFK International, he got through Moscow without being stopped. We are routinely reminded that the sole purpose of our ever-expanding national security apparatus is to keep us average citizens safe from bodily harm. But is that really the case? Or are our security agencies gambling with our safety by allowing violent individuals in and out of the country for some larger espionage or geopolitical game between spy agencies? Despite the rhetoric, low-level terrorists like Tsarnaev are not, in fact, considered a strategic threat to the US by intelligence agencies. They do, however, cause a lot of misery for the unfortunates who turn out to be their victims. It’s standard practice for opposing spy agencies to provoke one another in an effort to learn something from the other’s reaction. If something goes horribly wrong, the result is typically to increase the security apparatus’s budgets and power. In other words, there is no downside to the responsible agencies—only up, up and away. It is worth noting that exactly a half century before the Marathon bombings, another man traveled easily between the US and Russia, with the security services of both countries inexplicably tolerant of his movements. His name was Lee Harvey Oswald. Whatever one is to make of Oswald, the net effect of the terror activity associated with him in no way slowed the growth of the national security agencies responsible, nor was anyone ever really held accountable. Despite these gargantuan screw-ups or, more generously, misjudgments, one might think there would be a subsequent reining in of the national security apparatus—maybe even a few high-level firings. But instead, these tragic events perversely end up benefiting the agencies responsible. Public fear and outrage leads to calls to increase budgets and to double down on covert activities, only further eroding civil liberties and therefore democracy itself. Alas, it appears to work the same the world over.